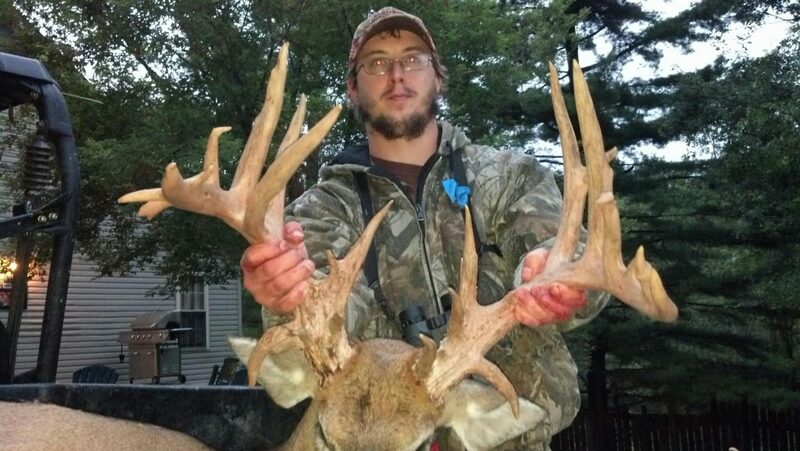 Check out some of the MONSTER whitetail taken so far this season! 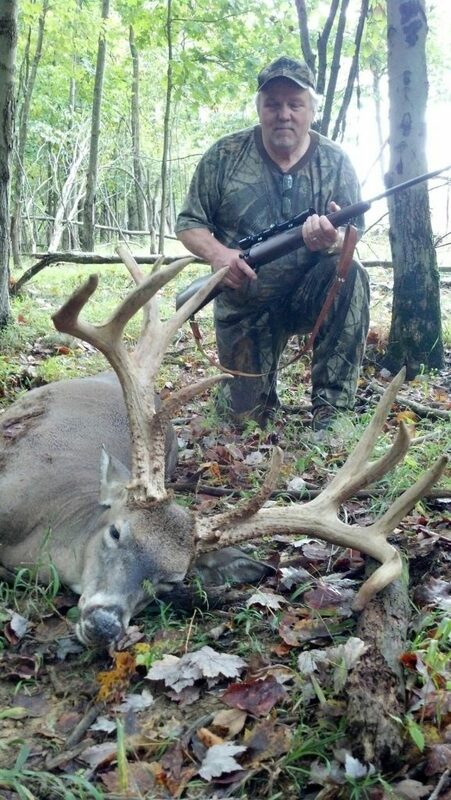 One of our guides holding a monster buck! Dave from Texas take a 220 class on Tuesday with his rifle. 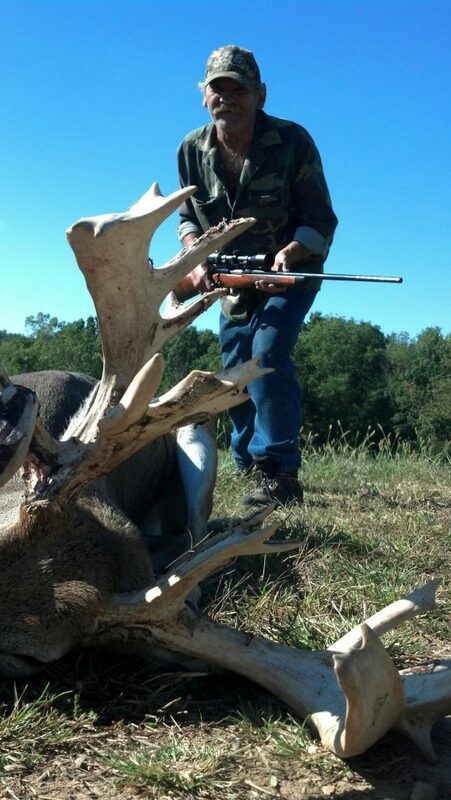 Mike from New York takes a 22 point whitetail! 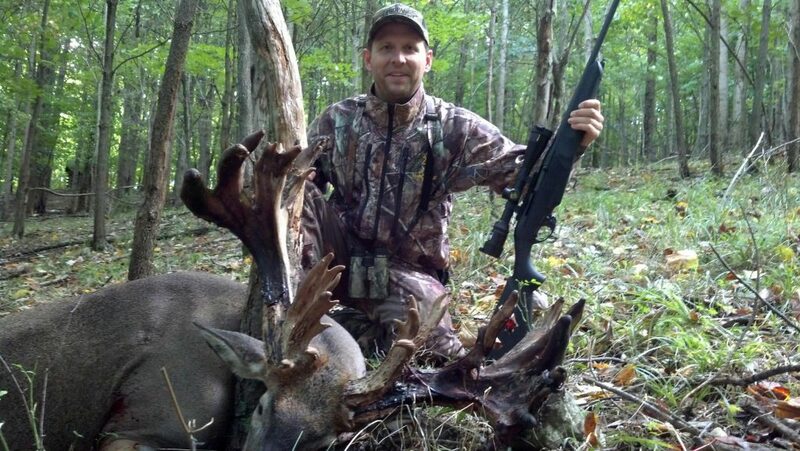 Mark’s group from Michigan took 5 nice whitetail bucks. Another big typical from the Michigan group! Michigan group on Monday at 7:00. 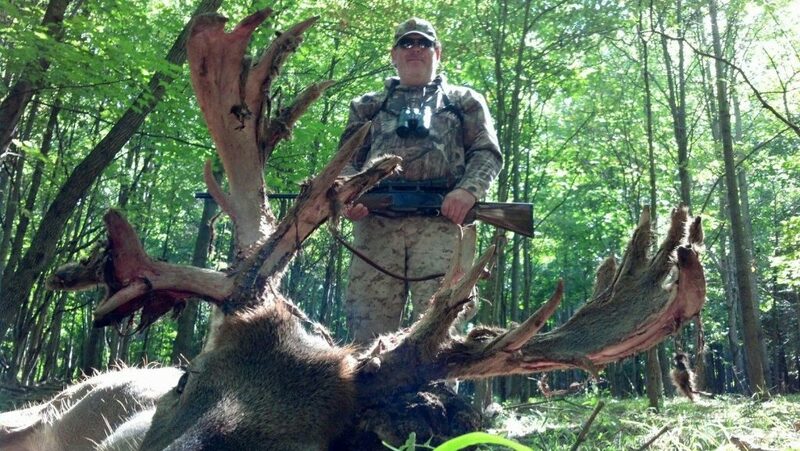 This whitetail is estimated at 300 pounds. Remember, we are spotting new bucks daily! Nicky is offering a 20% discount on 200 class bucks this week. Hurry up and book your dream hunt today!